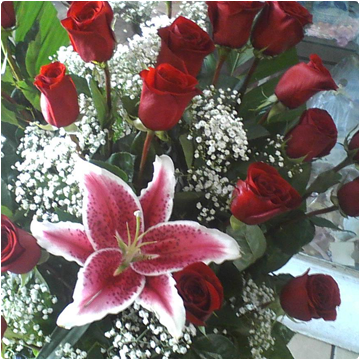 Looking for a flower and gift shop in Santa Ana, CA? 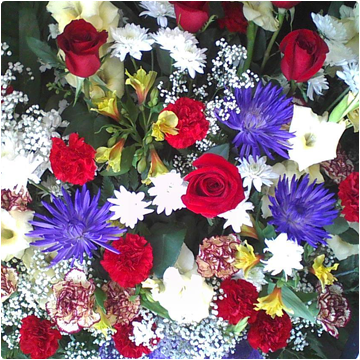 Rosa’s Flowers and Gifts is your one-stop shop for fresh and beautifully arranged flowers. From cute stuffed animals to breathtakingly beautiful flowers, our shop offers a bevy of gifts perfect for all occasions. Visit us today and make a loved one smile today! 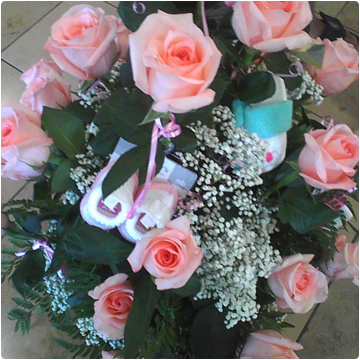 Rosa’s Flowers and Gifts is committed to making all occasions even more special. 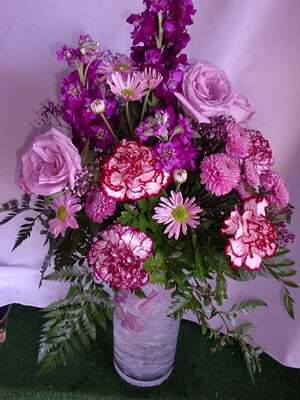 Choose us for floral arrangements and novelty gifts carefully designed according to your preferences. Visit our shop today to get a closer look at our floral designs. You can also reach us at (714) 549-0779 for more information about our products. We offer services in both English and Spanish! We are closed on Christmas Day and New Year's Day. Copyright © Rosa’s Flowers and Gifts , 2015. All rights reserved.